“Could you help me pull together a spell to increase my confidence?” Lisa asked me. “I’ve seen a couple of spells in books. But I’m confused. Which version should I use? What elements would work better for me?” Lisa continued. This points to an important principle of practicing Wicca. Spells in books might be helpful. But we need to observe the reality that spells in books were written by someone else, and they were not written for you specifically. So how do you make a spell that works and is truly right for you? Start by looking at a list of possible elements or items to include and observe what feelings you have about each one. If you don’t have any emotional connections to an element, you might do better by choosing something that inspires something deeper in you. Let’s look at this process closely. Here is an example spell. Here’s how the process can go. Mena sees the yellow pen and it reminds her of a yellow tee-shirt she wore as a child. She had spilled her lunch on it, and kids in the schoolyard cruelly teased her about it. So yellow is not a color that Mena would use for her confidence spell. On the other hand, Judy gave an excellent presentation in front of class at night school, and she wore a blue sweater. She remembers how great she felt. So she chooses to use blue ink and a blue candle. She taps into the memories and feelings of her past to help fuel her spell. Judy looks at the incense, Powdered Buckthorn. But she had no feelings connected with it. Then she remembers her Grandma baking cookies made with allspice. Her Grandma always had a big smile for Judy, and she attended Judy’s basketball games. Judy felt supported. She knew that Grandma believed in her. So Judy switches from Buckthorn to allspice. Don’t fear about making little tweaks to your spells to make them yours. When you make those tweaks, your spell will be more effective in reaching your goals. While burning incense make a sigil for confidence. Place the sigil under the yellow candle and light it. 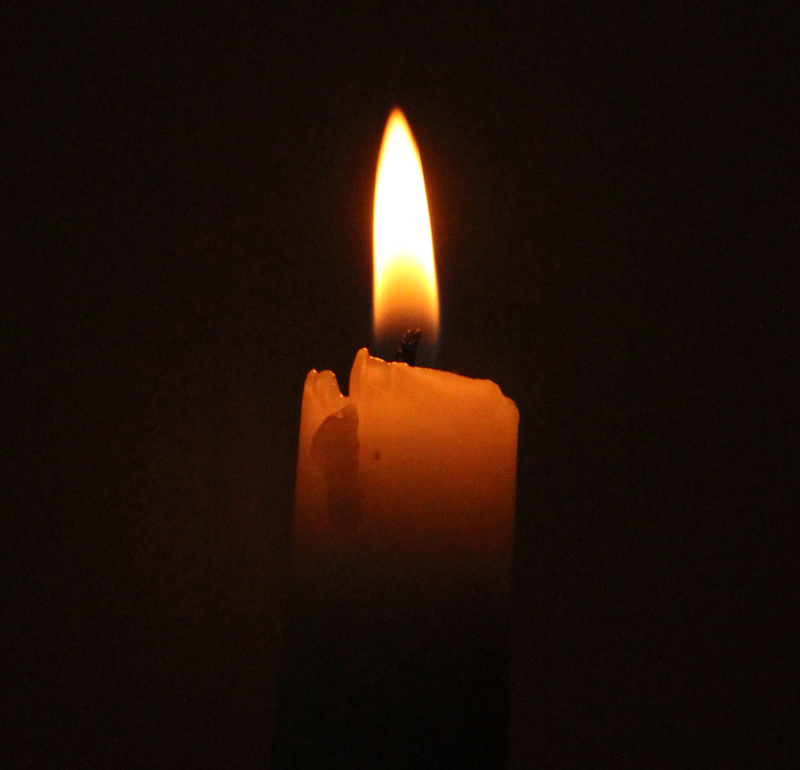 Concentrate on the candle’s flame, thinking about how you’re strong and confident. Things do not penetrate your envisioned “force field” of confidence.